In blender, place yogurt, rum and ice. Cover; blend on high speed 1 to 2 minutes or until smooth. For a thicker shake, add more ice and blend on high speed. 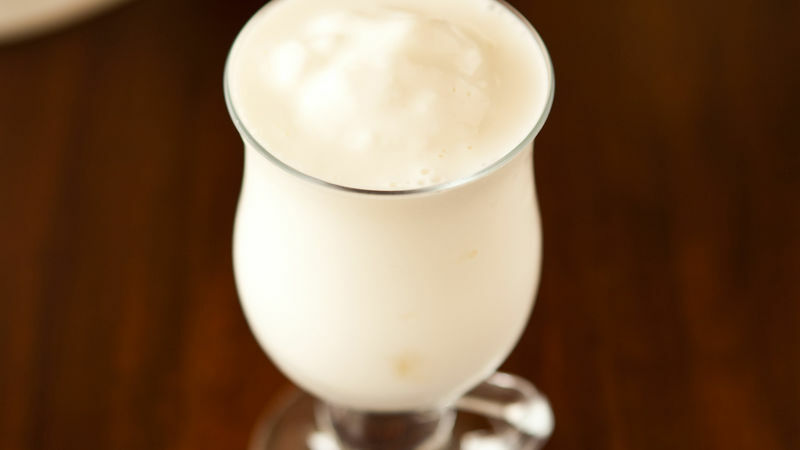 For a thinner shake, add less ice or add a little milk to thin your shake.